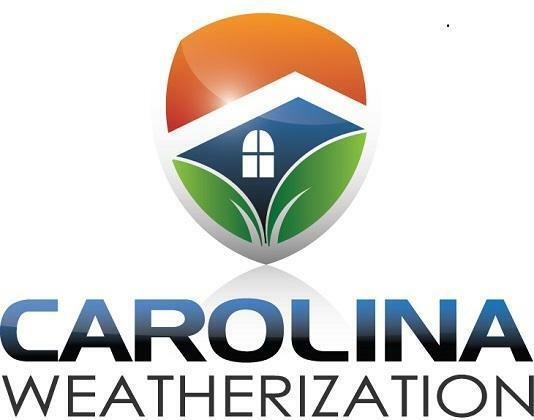 In the practical world of insulation, blown insulation from Carolina Weatherization is the solution to how local homeowners and business owners in Raleigh can update their buildings for the future. Blown insulation is the state-of-the-art answer to decades of property owners’ problems installing insulation. 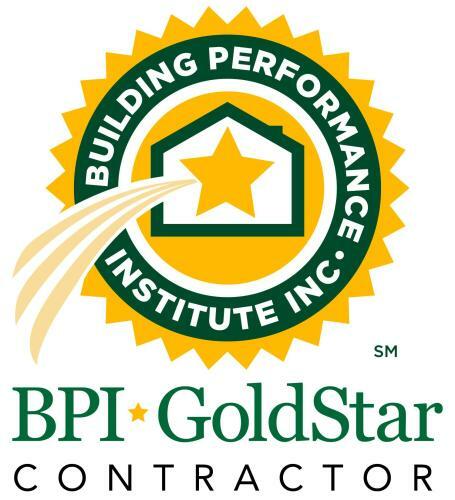 Standard fiberglass insulation requires that interiors be drastically altered. But with blown insulation, only small holes are required—and are easily covered back up. Blown insulation is low key, low impact installation with a high impact climate control effect. As the winter months start to approach, consider your home’s future with blown insulation from Carolina Weatherization. For more information or to schedule an estimate, call us today.